We’ve built our reputation on quality work and doing it right the first time! Since 1976, Norm’s Place Carpentry has been specializing in custom cabinets, decks, kitchen and bath cabinets, entertainment centers, room additions, basement renovations, garages, new construction, framing, windows, doors, siding, roofing and more, we have literally built our reputation from the ground up. By providing the highest standard of workmanship and service on all jobs, and settling for nothing less than the best, we strive to live up to our mission statement, “We’ve built our reputation on quality work and doing it right the first time.” Our commitment is to complete every project, on time, within budget, and to your complete satisfaction, and we take that pledge very seriously. Our Home Improvement Services can help you get the new kitchen or bathroom you want or replace windows and doors needed. Carpentry services include stairways, custom trim, house framing, entertainment centers, decks, fences and more. 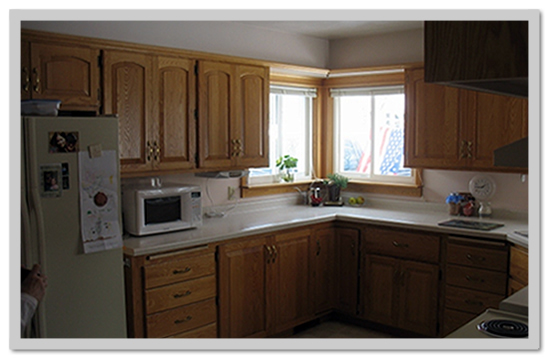 Our Custom Cabinet services will help you transform your kitchen or bathroom cabinets into the style you want. 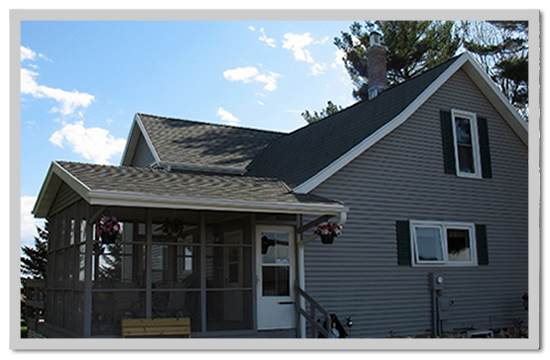 Steel Roofing is a great way to roof your home with many options of color and styles and great warranites. © Norm’s Place Carpentry and Cabinets. All Rights Reserved.